BBS has been involved in numerous projects funded by both national and international bodies e.g. 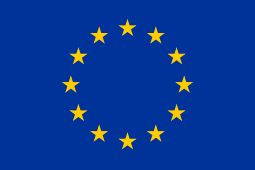 EU FP6 and the European Foundation; it is also currently involved in five Knowledge Transfer Partnerships working with large companies and SMEs. The researchers are also coordinating the EU FP7 STYLE project on Strategic Transitions for Youth Labour in Europe (www.style-research.eu). CROME will lead WP2 and will also contribute to all other WPs, except WP7.